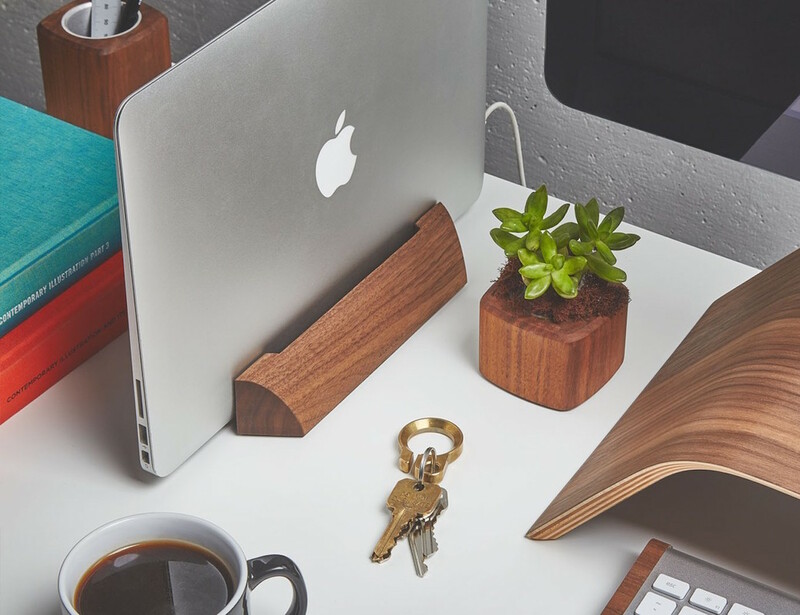 Keep your laptop safe and sound with the Walnut MacBook Dock by Grovemade. 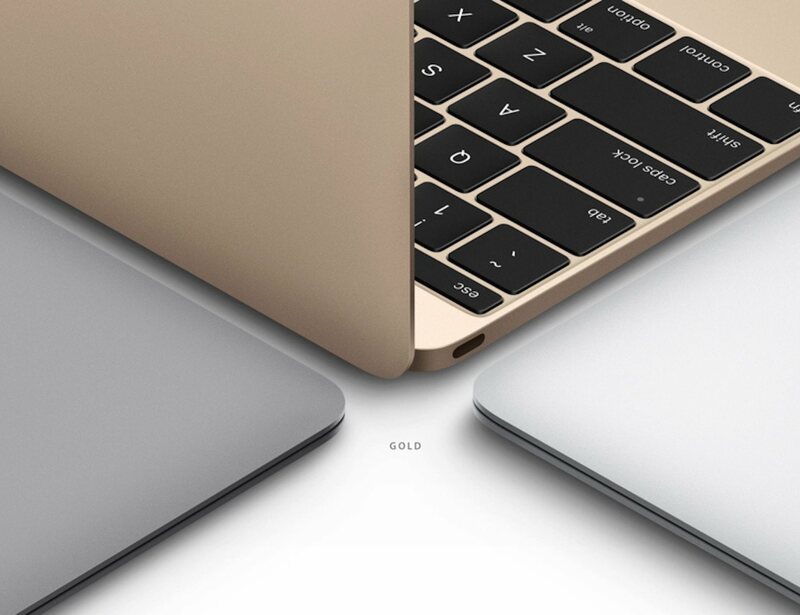 The new MacBook is the world’s most energy-efficient notebook. It gets all-day battery life. 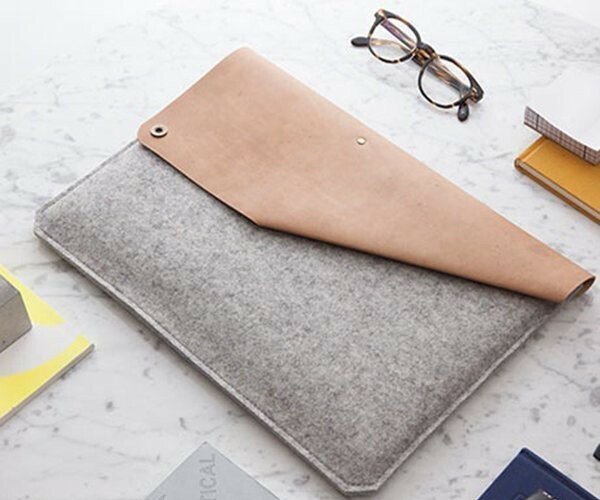 Introducing the Leather & Felt MacBook Air Sleeve by Alexej Nagel. Handmade in Hamburg, this case is made of super soft felt and strong, vegetable tanned leather. 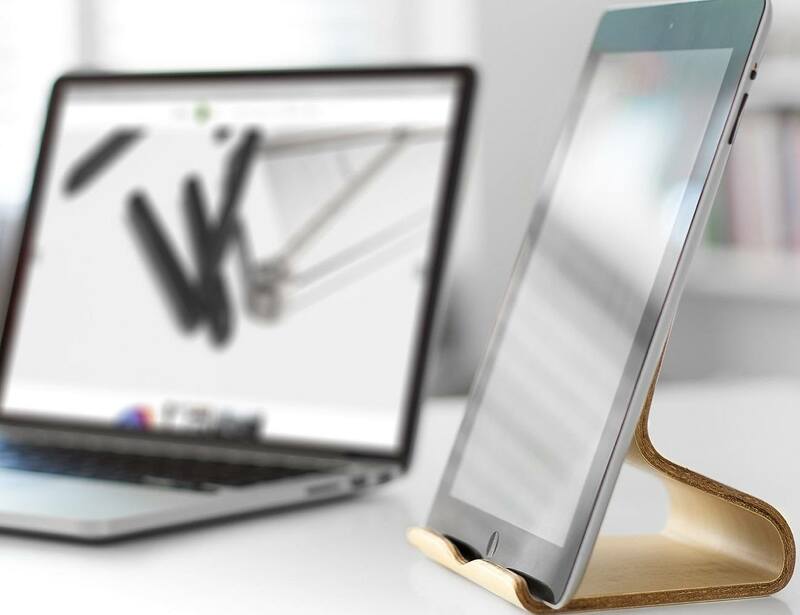 Hand made with fine natural bass wood, Desktop Chair is a stand for MacBook and iPad. 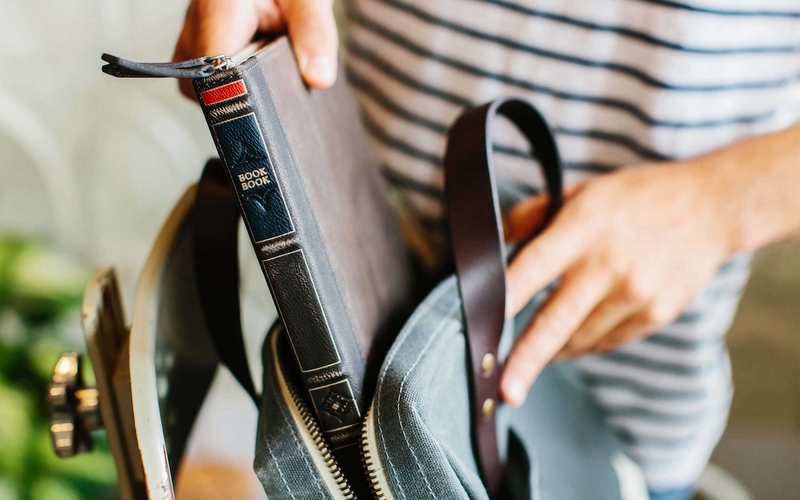 Ensure your new laptop goes undetected by thieves with the BookBook Vol. 2 Concealing MacBook Sleeve. As another chapter in the series, this sleeve leads a double life. Looking for a way to make your MacBook one-of-a-kind? 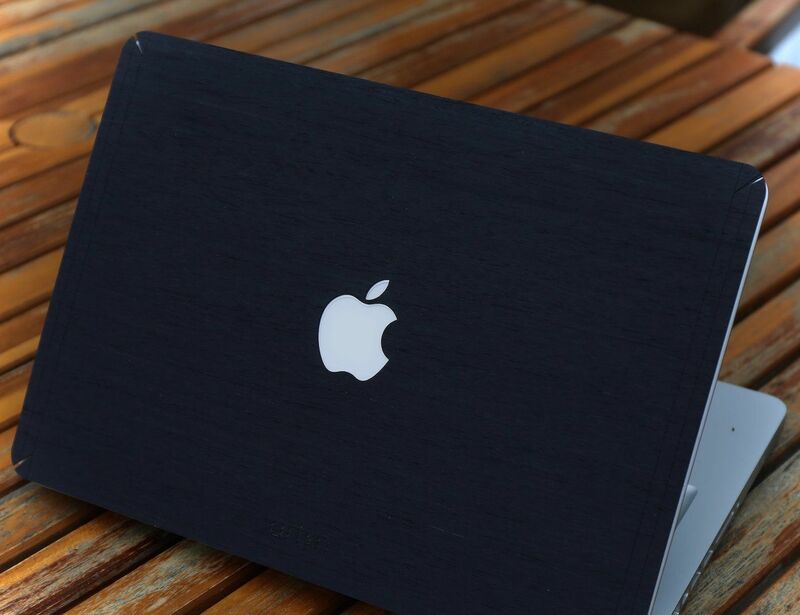 Look no further than the Black Ash Wood MacBook Skin by ARTSN.